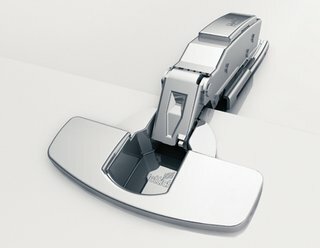 the hinge system with integrated soft-closing mechanism for even more convenience in closing hinged doors. Self-closing from a uniquely wide angle, Sensys takes care of closing doors almost by itself. Innovative, easy, gentle, quiet.